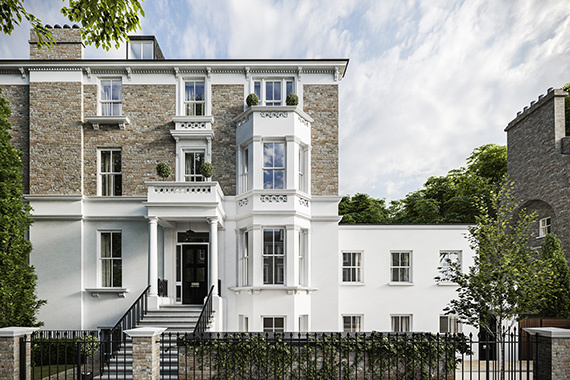 A distinctive period building transformed into five luxurious apartments and an exceptional house. 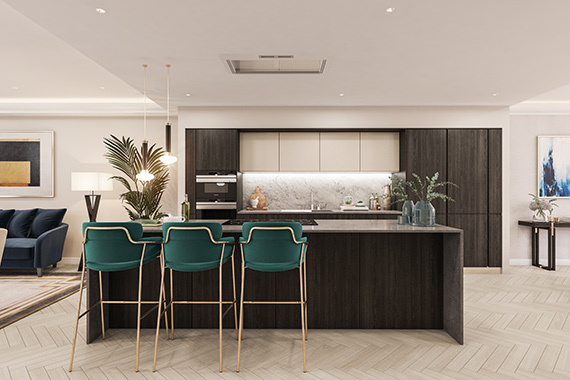 Commanding an eye-catching corner position on tree-lined Bassett Road and St Marks Road in this most desirable area of North Kensington the development is perfectly situated in the Oxford Gardens Conservation Area. 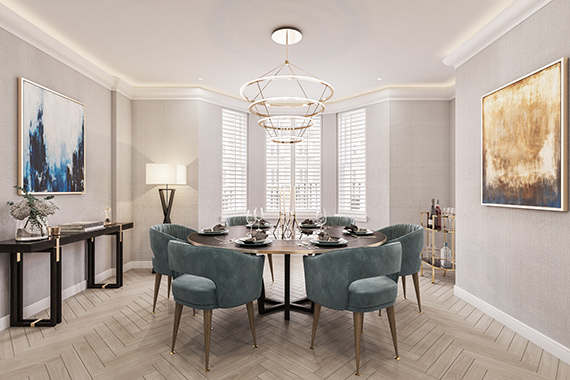 As one of the first designated conservation areas in the Royal Borough of Kensington and Chelsea, the development is a reminder of London’s proud architectural heritage, surrounded by Victorian and Edwardian properties. 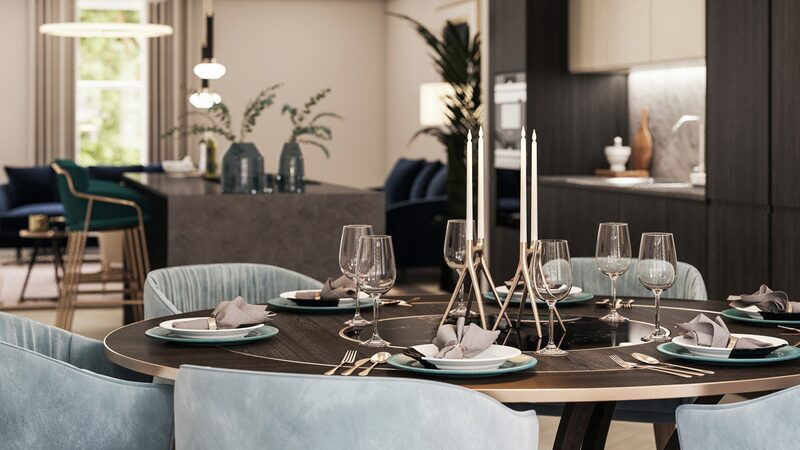 Behind the restored Victorian facade, the interiors have been designed to an exceptional standard throughout featuring a high specification and luxurious contemporary spaces. 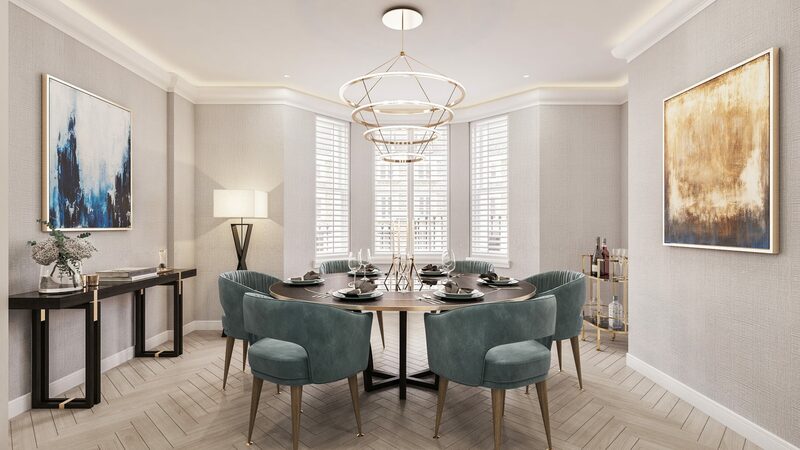 Thoughtfully designed, the layout and space of each apartment embodies the spirit of modern day living, while retaining traditional elements such as bay windows, high ceilings, vintage style entrance tiles and a communal staircase with wrought iron balustrades. 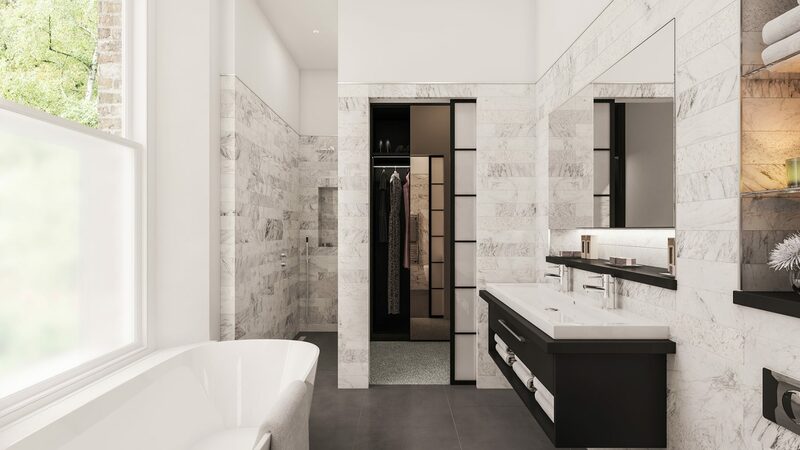 The development also includes an internal passenger lift and many of the apartments have private outdoor spaces. 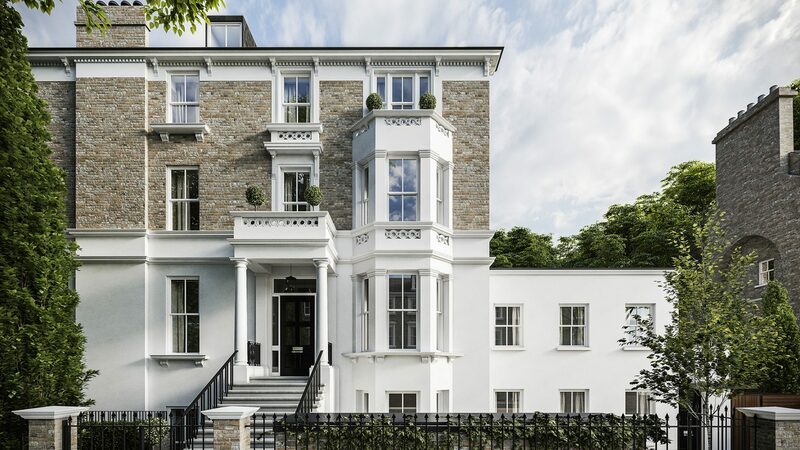 With vibrant Westbourne Grove and Portobello Road just a short stroll away, a desirable Notting Hill lifestyle is easily accessible. Renowned for being one of the most cinematic districts of London; the area encapsulates bohemian style cafés and bakeries, designer boutiques, antique markets, Michelin Star restaurants and cultural attractions. 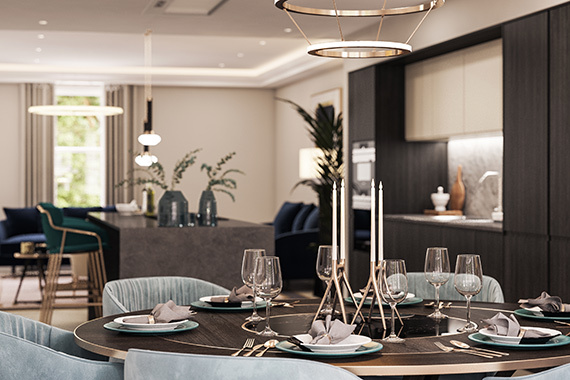 The properties enjoy expansive open-plan living spaces and a high specification throughout. 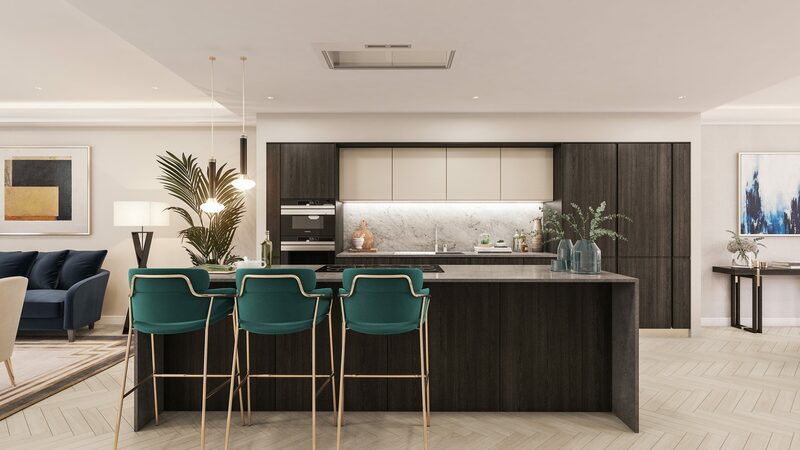 This includes individually designed and contemporary styled kitchens which include integrated Siemens appliances, Silestone worktops, marble splashbacks with finishing touches such as feature islands and discreet integrated extractors. 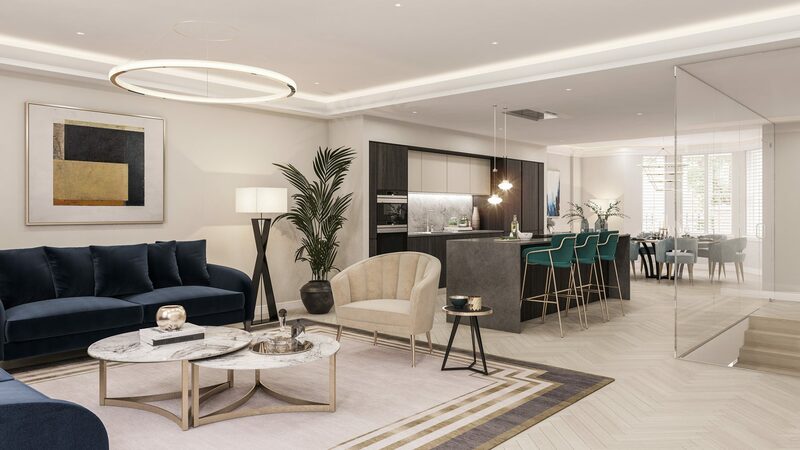 Refined details including feature glass and timber staircases and cornicing with LED lighting details further establish each property’s aesthetic appeal. 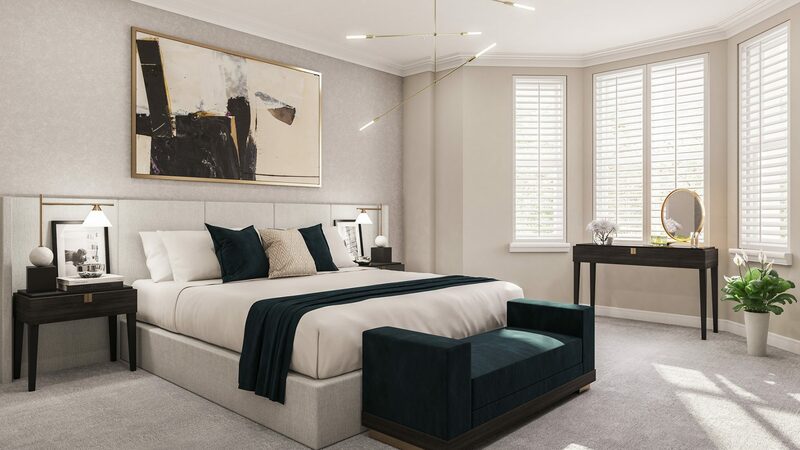 Each master bedroom features a luxuriously designed en-suite with walk-in shower, free-standing bathtub and finishing touches including recessed ceiling speakers and adjoining dressing areas. 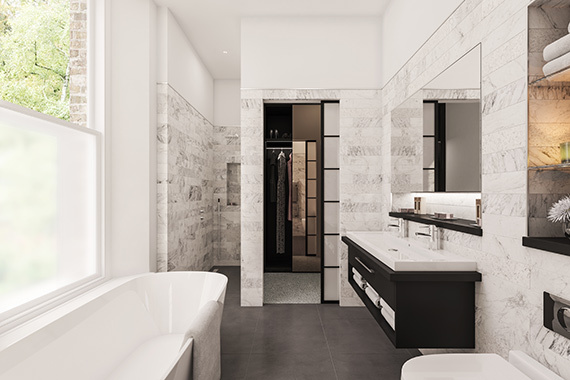 All bathrooms include Italian porcelain tiles and are complemented by bespoke cabinetry and feature lighting. 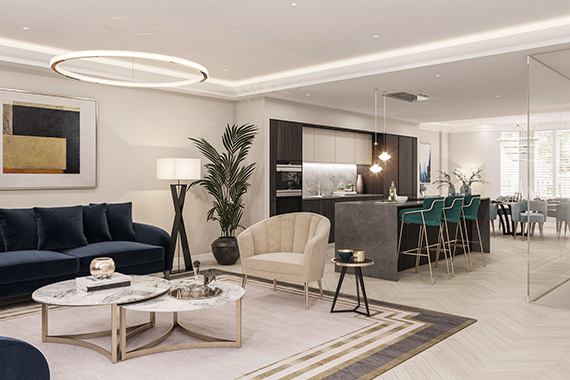 Located in Zone 2 of London, just moments from Ladbroke Grove underground station on the Circle and Hammersmith & City lines, the rest of the city is within easy reach. 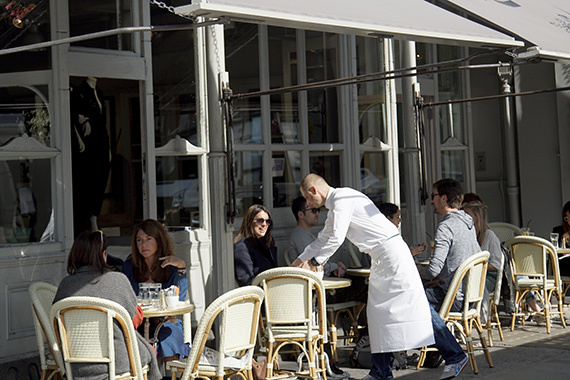 Vibrant Westbourne Grove and Portobello Road act as the heartbeat to the area, with idyllic streetscapes, beautiful boutiques and its unique café lifestyle, where you can eat, drink and watch the world go by. 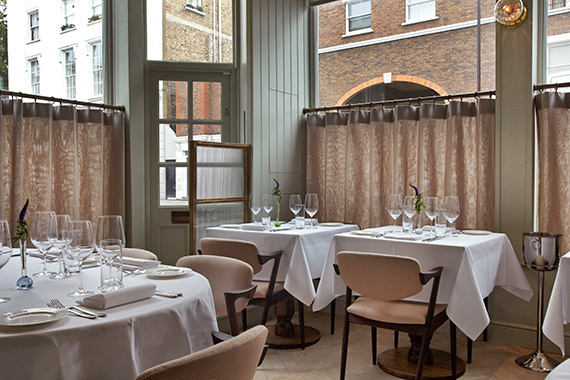 The choice of restaurants and bars is abundant – from fine dining in Michelin star restaurants such as the Ledbury to exquisite British cuisine from the intimate Marianne, bustling Hereford Road or trendy 108 Garage. As one of London’s most desirable areas with local residents looking to enjoy a full London life, it is favoured by a mixture of young professionals, families and long term inhabitants that seek to enjoy the benefits of an eclectic mix of leisure activities, world class education and commutability. 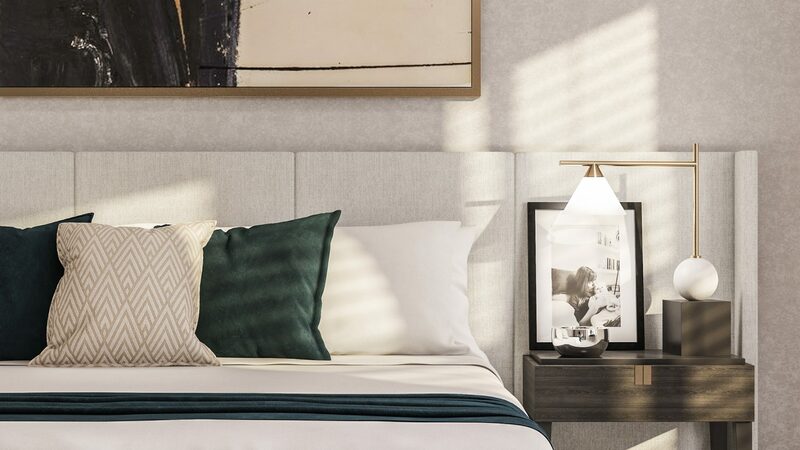 The convenient location also allows easy access abroad with Heathrow Airport just 25 minutes by car and the Eurostar at King’s Cross only 20 minutes by tube.